“Visitors often describe New Plymouth on Green Turtle Cay as a charming fishing village, its narrow streets, clapboard homes and colourful flowers reminiscent of a New England town. But beneath this sweet façade is a past of piracy, poverty and privilege. Hints of New Plymouth’s history are all around. A rusted anchor at Settlement Point. Two cannon standing guard on the public dock. Broken tombstones on the beach. An old jail with stairs that lead nowhere. 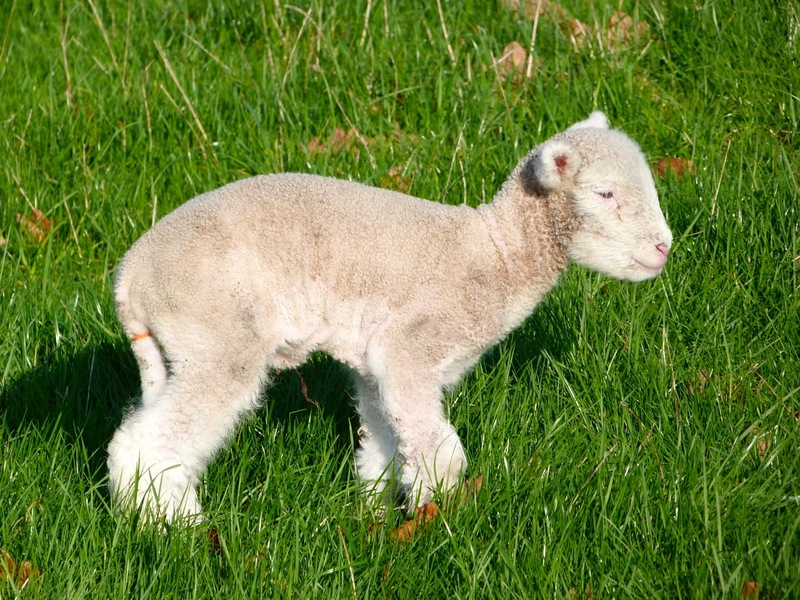 For more than a thousand years, settlers have come here, drawn by the safety of the land and the bounty of the sea. 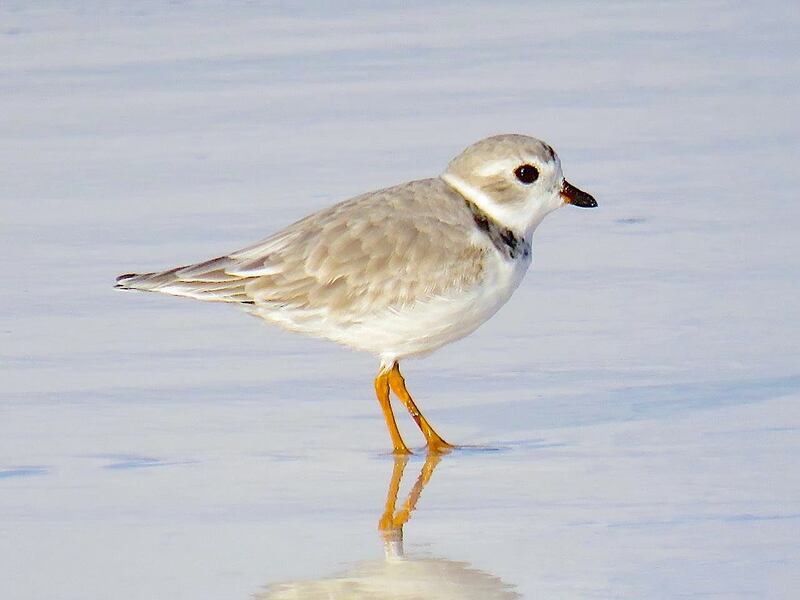 And as the waves contour the shore, so have these migrants shaped this tiny cay. By fate and occasionally by force, most were carried away. A resilient few remained. Books will ship at the end of November. All orders received by November 25 will be delivered before Christmas. A writer for more than 25 years, Amanda Diedrick is a ninth-generation Bahamian who counts Loyalist settlers Wyannie Malone and Nathan Key and pirate Matthew Lowe among her ancestors. In 2012, she and her husband Tom Walters purchased the tiny cottage on Green Turtle Cay that her great-grandparents, Herman and May Curry, built after the 1932 hurricane destroyed their grand home. Tom, Amanda and their dog, Wrigley, divide their time between Green Turtle Cay and Los Angeles. 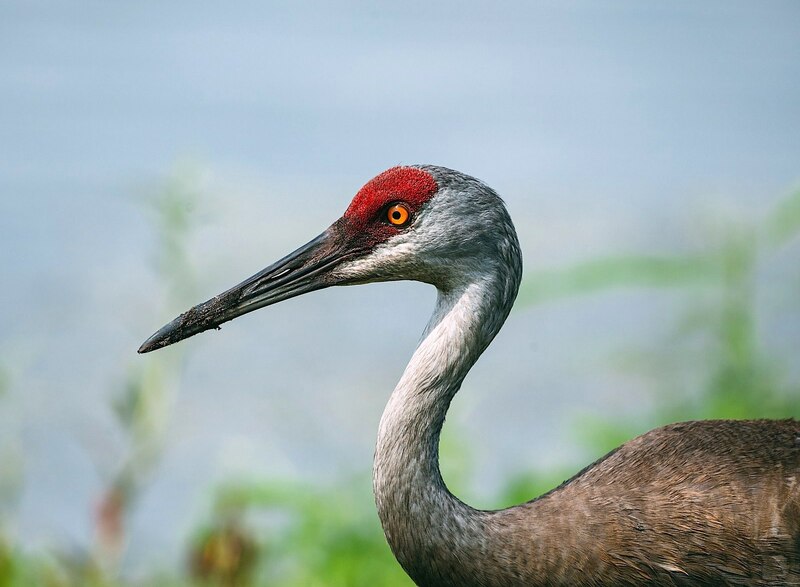 As with so many Bahamians, it wasn’t until Alton Lowe left home at 16 to become an artist that he truly realized the uniqueness and beauty of his home country. In the decades since, he has devoted himself to capturing the people, scenes and history of the Bahamas in original oil paintings. Lowe’s colourful works hang in public and private collections worldwide, including those of HRH Queen Elizabeth and Prince Philip, as well as Prince Charles and the late Princess Diana. He has staged 38 one-man shows to date, and more than 100 of his works have been commissioned by the Bahamian government for use as postage stamps. Reflecting his commitment to preserving Bahamian history, Lowe founded Green Turtle Cay’s Albert Lowe Museum and was instrumental in the creation of the island’s Loyalist Memorial Sculpture Garden and Island Roots Heritage Festival. Through his body of work, he hopes to convey the magnificence of the Bahamas and to inspire his fellow Bahamians to appreciate, enhance and protect their remarkable history for future generations. Island living – a dream of the many and an achievement of the few… Pseudo-aquatics live at the edge of, in and out of, but not actually in the water. 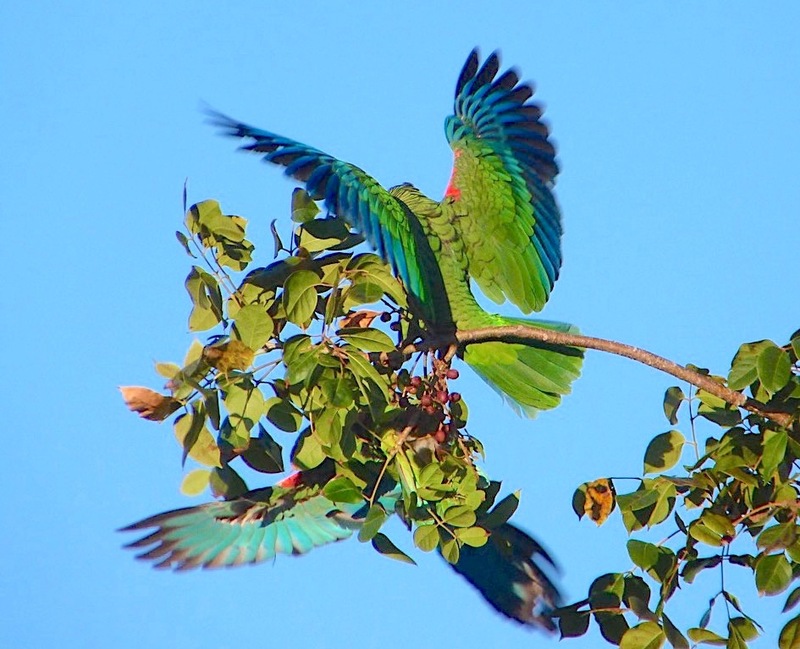 That defines Dave and Phoebe who bought the uninhabited five-acre Parrot Cay, near Hope Town, from the Queen of England, forty-five years ago. After a rough start in the hotel business they created Island Marine, renting small boats and cottages, and diving. 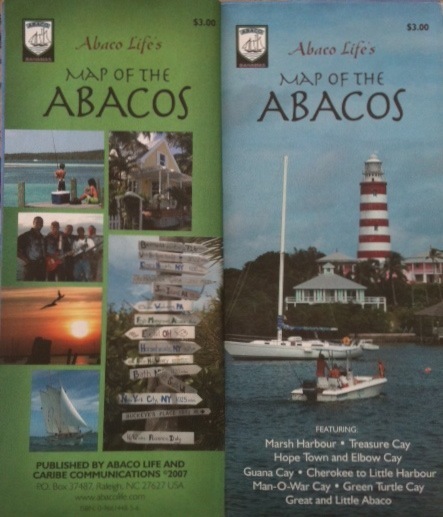 Ready About: Voyages of Life in the Abaco Cays is a collection of true stories about their Abaco life (Dave says he can’t walk from the bedroom to the kitchen without something weird, wacky, or wonderful happening) and a few stories from New York where they married in 1953, a year before moving to the Bahamas. Below Another Sky: A Bahama Memoir is now available! If you enjoyed Dave’s first book, Ready About, you’ll surely enjoy this funny, informative and entertaining memoir with more than 150 photos about Dave and Phoebe’s unique life and times on their island in the Bahamas. Also available in select stores in Abaco (Ebb Tide, Hope Town Harbour Lodge, Abaco Treasures, Java Cafe, Dive Abaco) and Florida to be announced soon! 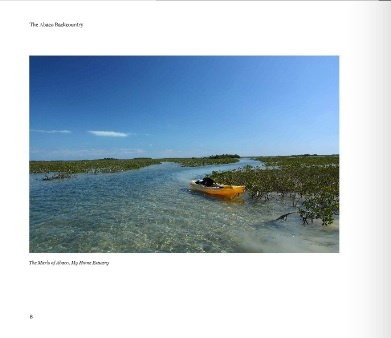 Jim Todd has produced an attractive self-published book, available in 3 formats, showcasing some of the outstanding features of the less-frequented areas of Abaco and its waters. It contains many excellent photographs, with interesting notes and observations. There are places and facts in the book that may not be known even to locals! Below are some sample pages. The format is large folding (Ordnance Survey style) paper, double-sided, with both sides fringed with adverts of a predictable sort – restaurants, shops, scuba / boat trips, car rental, real estate and so forth. Quite handy in themselves. Each detailed map has a numbered key to shops, banks, restaurants etc. And you will see that although there is only one highway, there is quite a network of roads in all these places. Let this map be your guide. Some image clips from the map have been used to illustrate posts – for example ‘Cherokee and Little Harbour’. If you are planning to renounce the pleasures of Delphi and / or bonefishing for a day or two during your stay, this map will be invaluable. Actually, we’ve lent it as much as used it… Oh, and there’s also a Ferry Schedule. 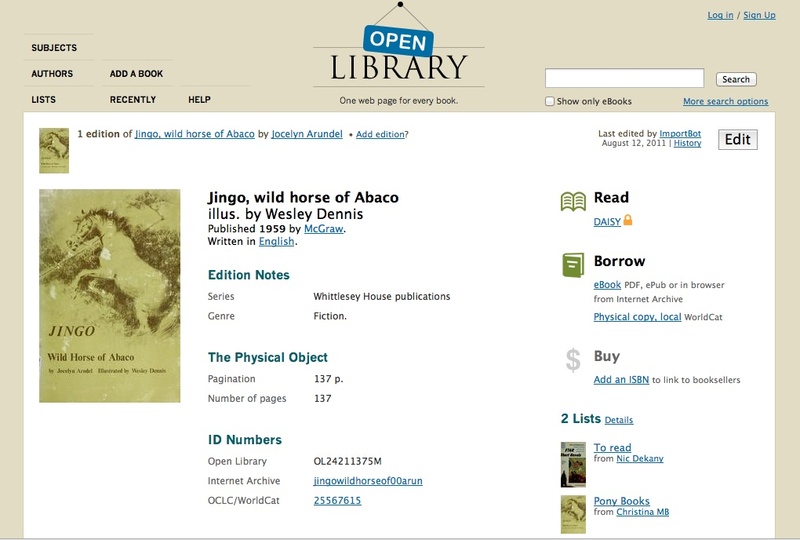 I came across a reference to this book recently and took a screen shot show the online library reference for it. 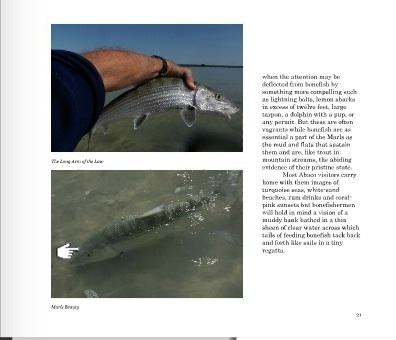 I don’t know anything else about it, but since there are many people interested in the Abaco barbs, their sad plight, and the valiant attempts to save this unique species from extinction, I am adding the image in case anyone wants to locate the book. Any review of it would be welcome! 1st EDITION REVIEW: The first 5 chapters cover the more distant history of the Bahamas in general & Abaco in particular. Starting promisingly “Two hundred million year ago…”, the early chapters briefly cover the formation & geology of the islands and the demographic & social history, with plenty to interest and not too much detail – very informative for a non-Abaconian like me. 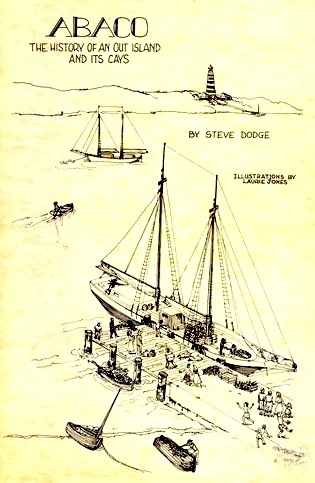 I personally am uninterested in the boatbuilding chapter (I like the illustrations) but it will surely appeal to people who feel comfortable out of their depth. The history of gradual expansion, increased trading importance, & the less attractive sides – e.g. wrecking – are well-covered. 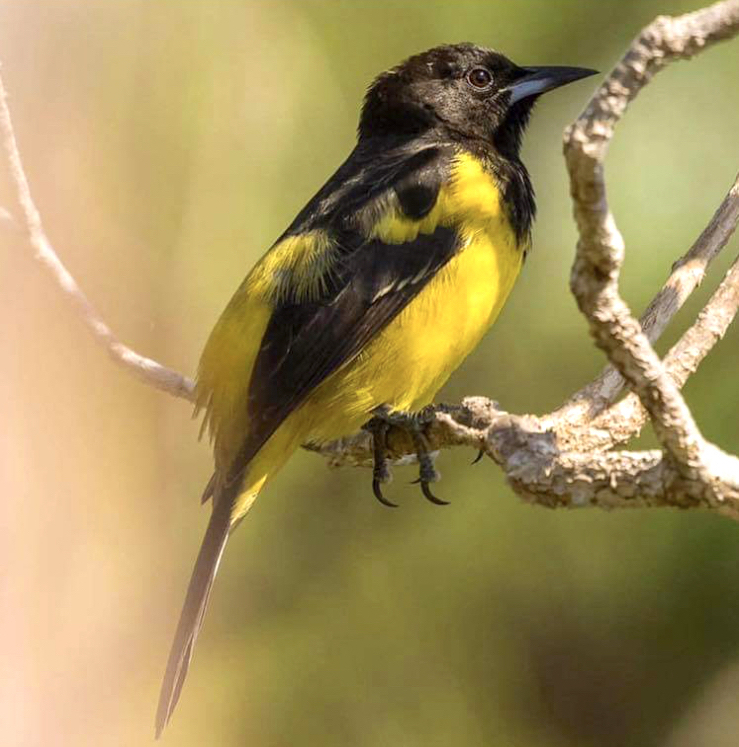 The final 3 chapters form the second half of the book – the 20th Century when Abaco moved from relative isolation to greater significance. Here the detail becomes denser as Abaco rapidly develops. There are parts that I skimmed, but there’s much of interest and many factual nuggets about the political developments in the later 20th century. 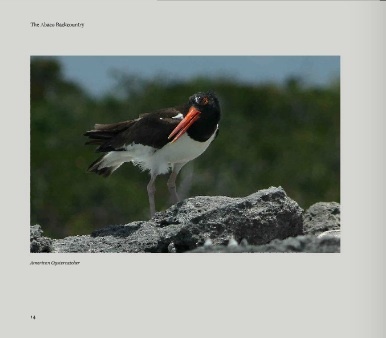 Overall the book is an excellent primer for an Abaco novice for an overview up to the 1980s. I guess residents will also get plenty from it as well. This rather charming small book, illustrated by the author, was published at a very significant time in the history of the Bahamas. 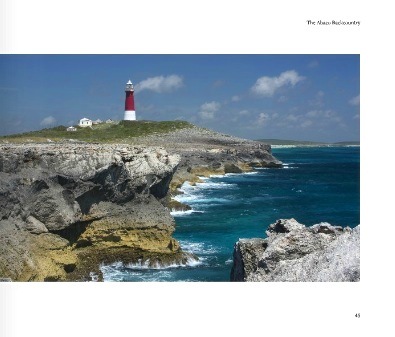 The first section deals with the Bahamas as a whole, its past, and matters governmental. The focus turns to Abaco, its history, socio-economy and development. There is a very short section on the (then) new project at Treasure Cay. 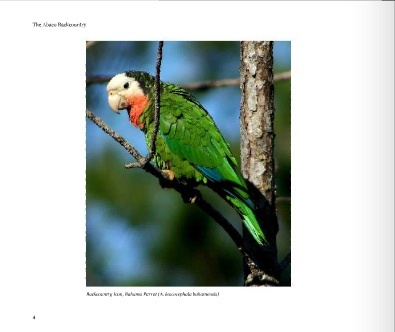 The final 90 pages or so are devoted to plants, birds (30pp) and shells, with detailed and enthusiastic descriptions – some quite technical – and the author’s simple drawings. When I first got this book, I was disinclined to like it: seemingly dated, a tendency to use coy phrases like ‘harbingers of spring’*, and drawings that even I, who struggle to draw a stickman, wondered about… But I have gradually warmed to it, and anyway there is plenty of interest here for a book that can be obtained chips-cheap on Amazon (try .com as well as .uk) or Abe. Overall, it’s a fiver well spent.